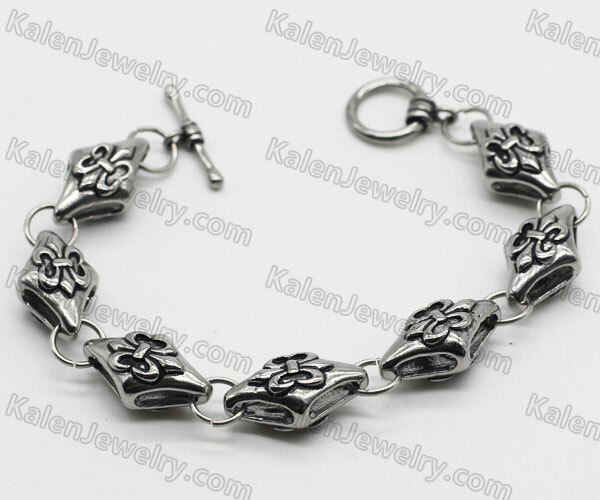 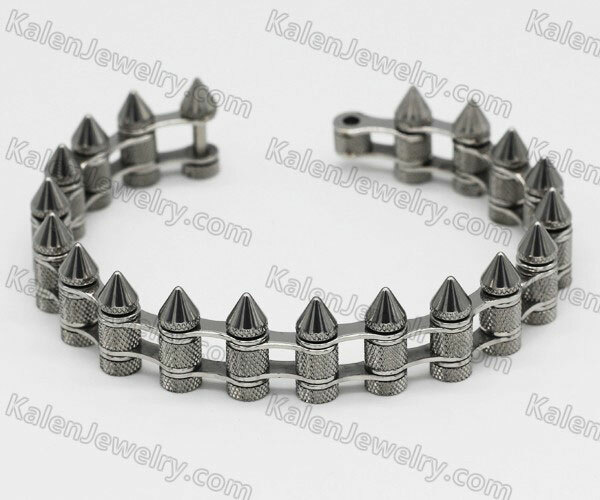 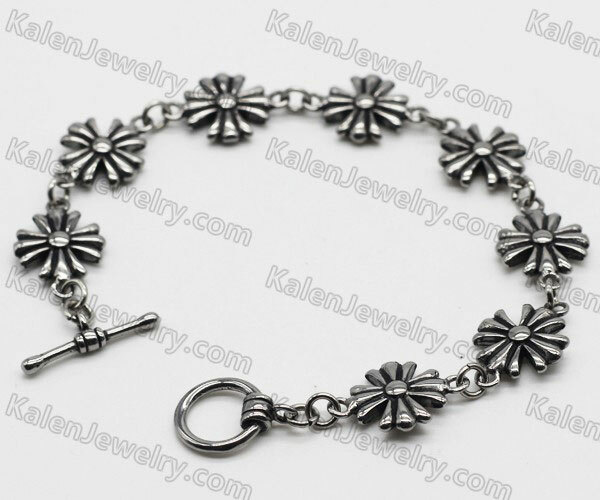 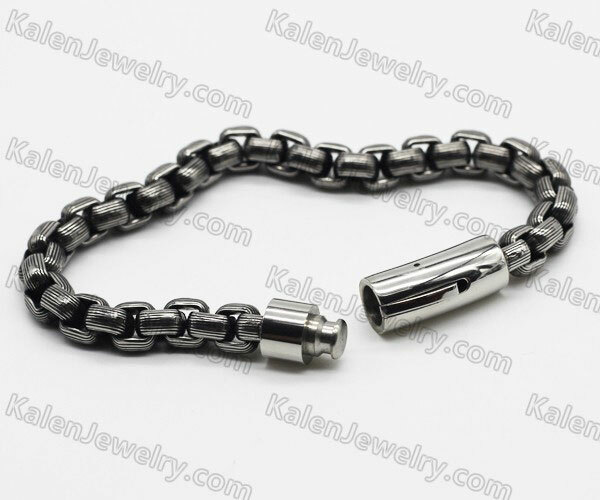 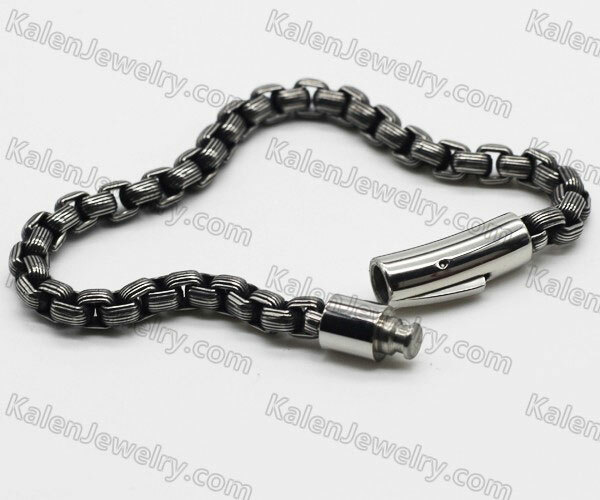 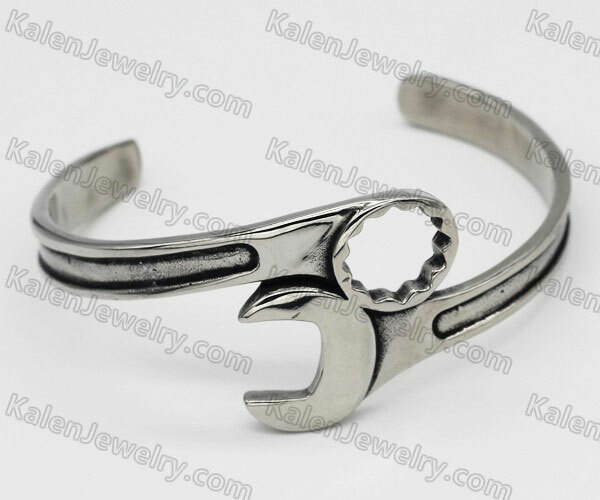 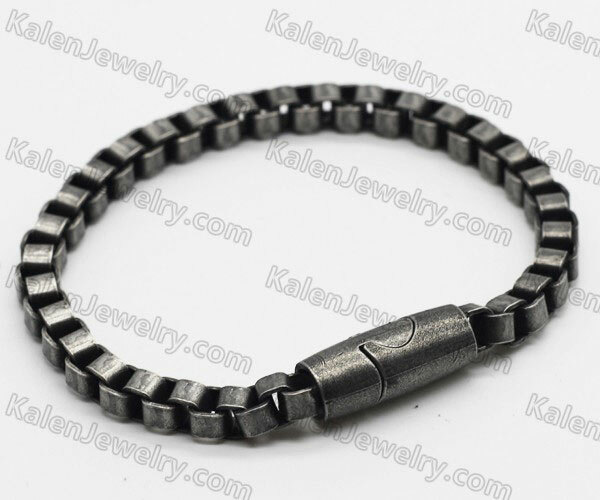 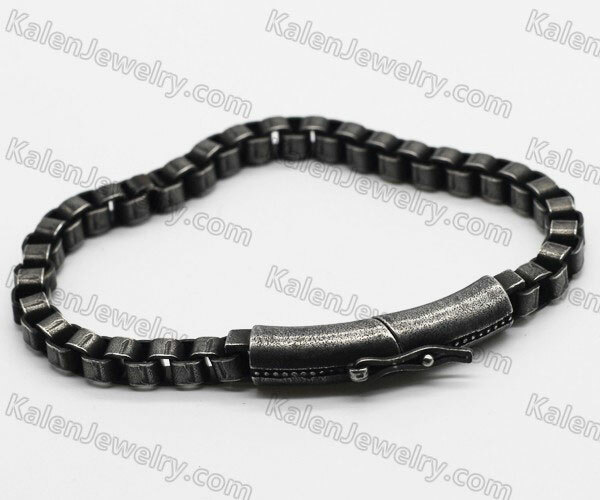 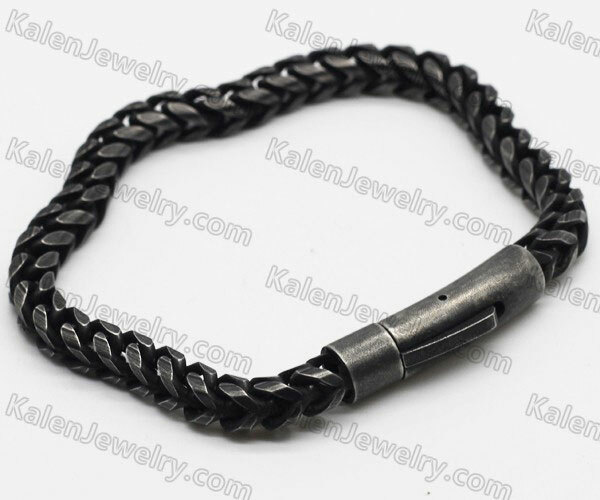 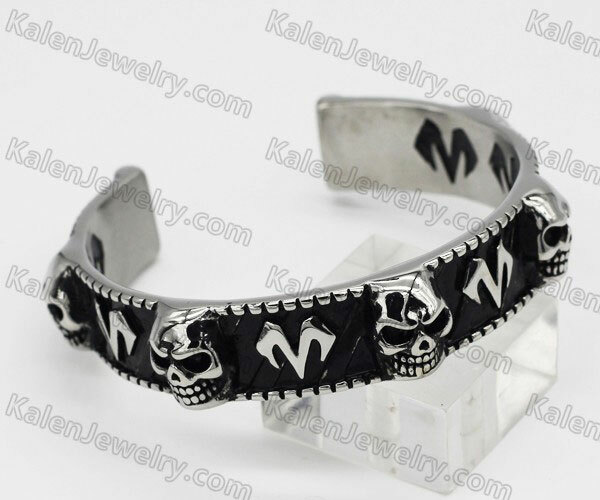 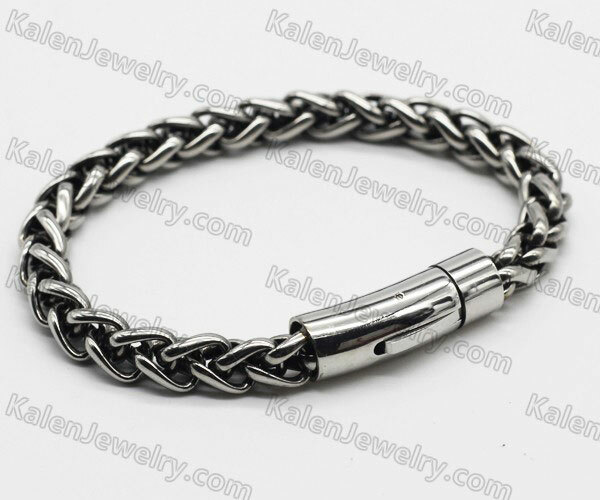 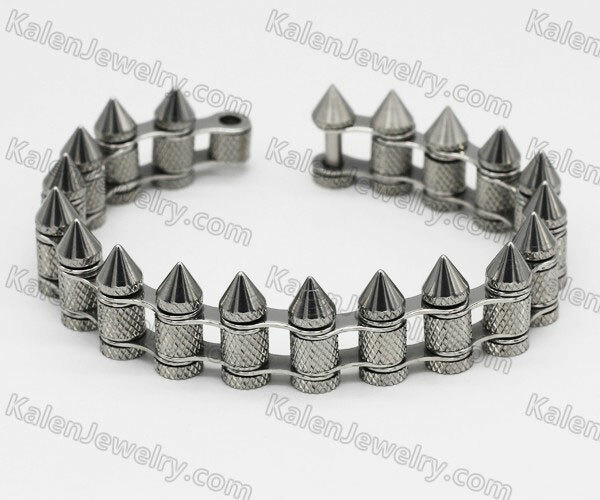 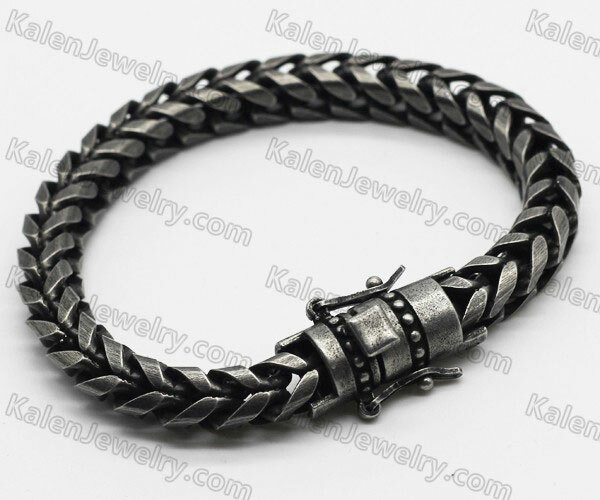 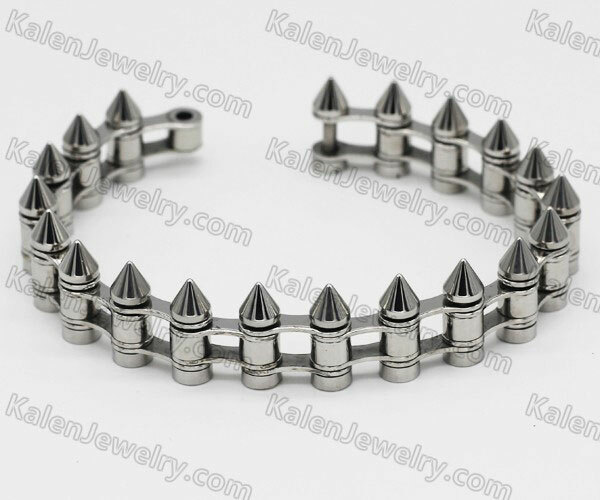 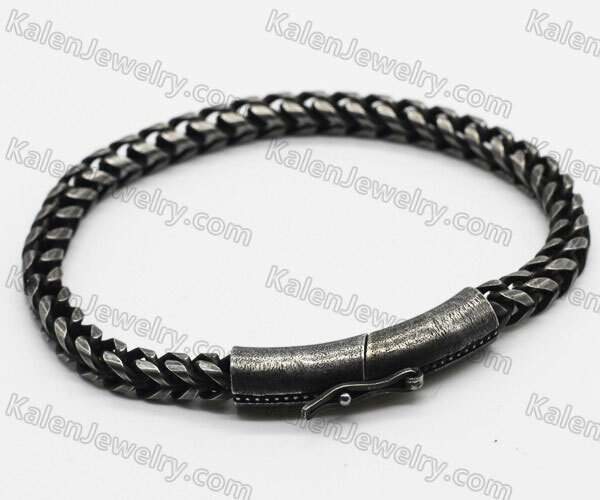 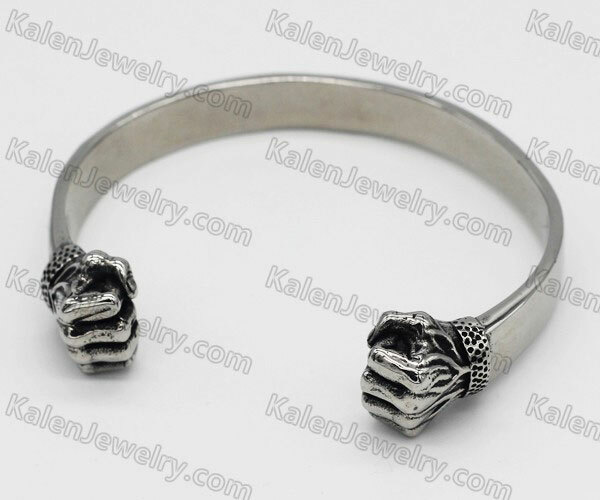 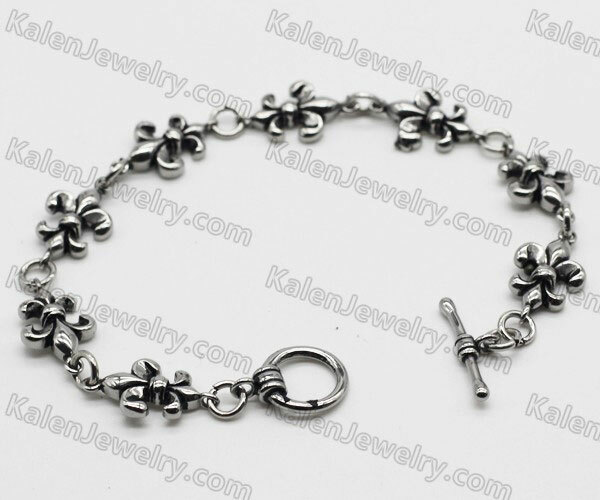 Stainless steel bracelet is one of the most common men's jewelry. 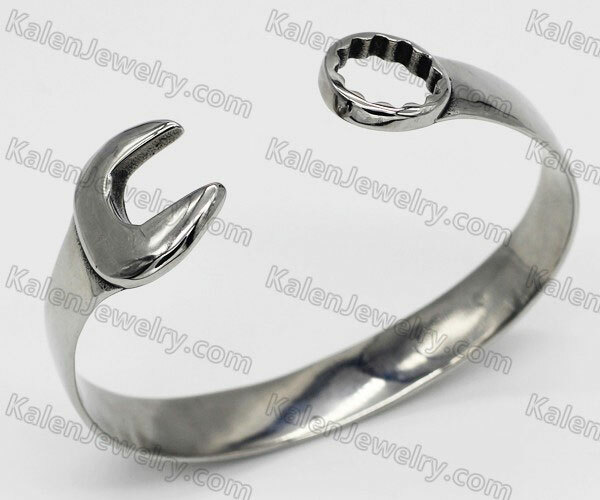 Some are for women. 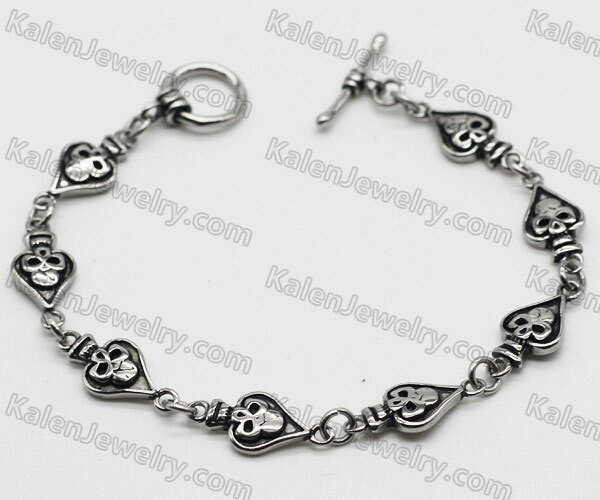 So their are very popular with the yong people. 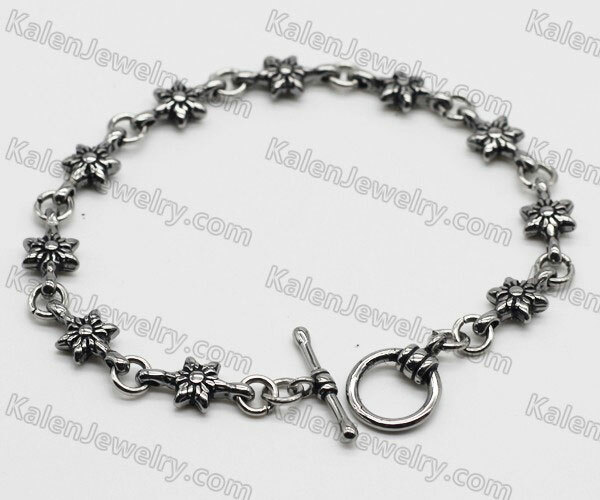 On our online store, we supply many different kind of stainless steel bracelets. 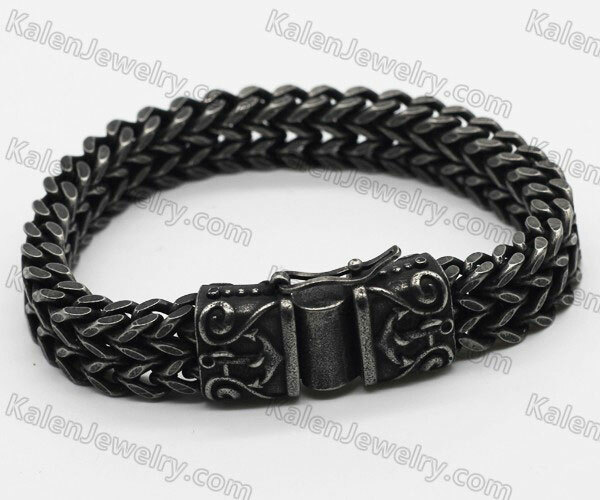 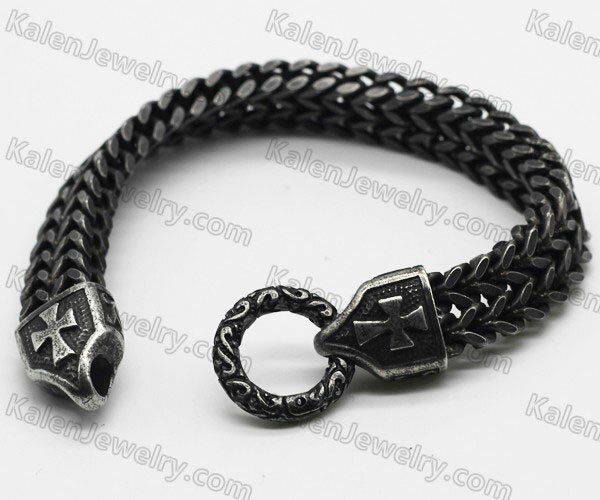 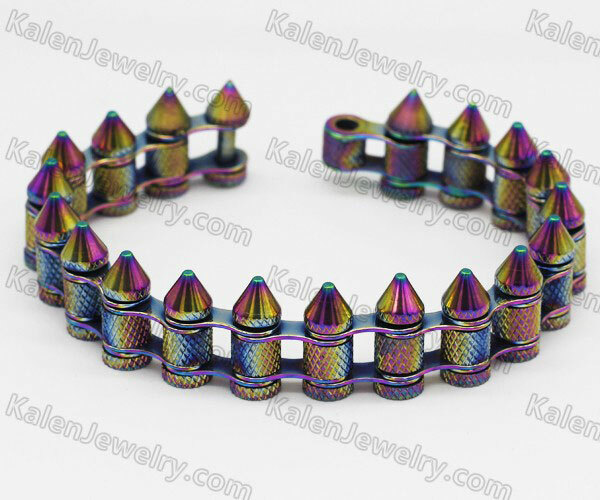 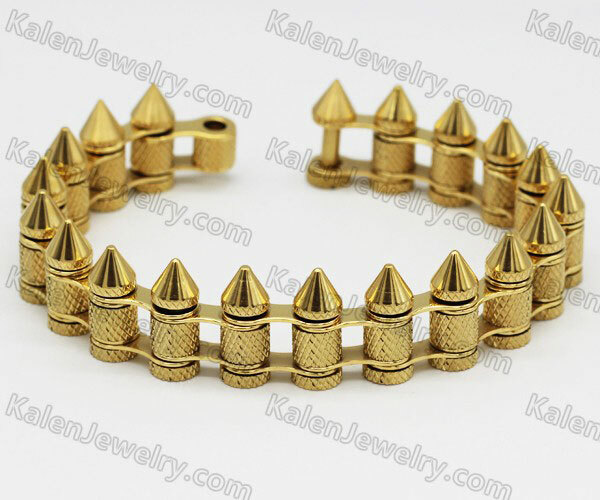 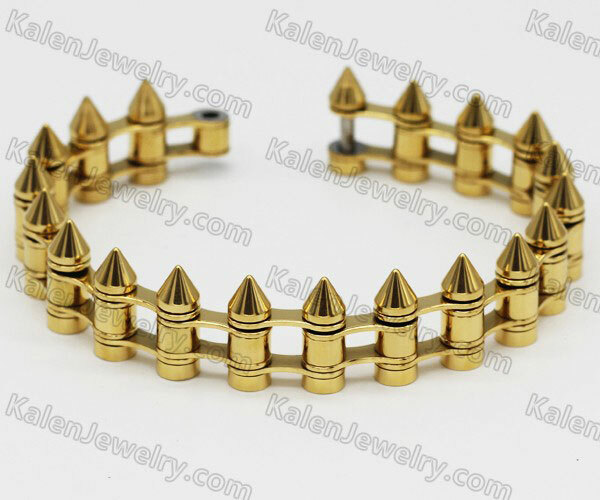 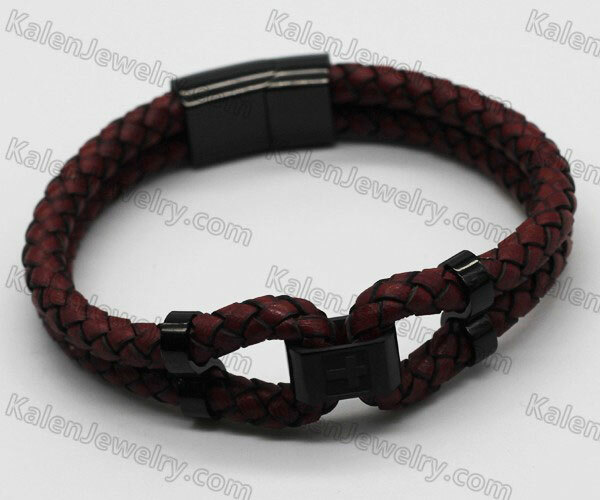 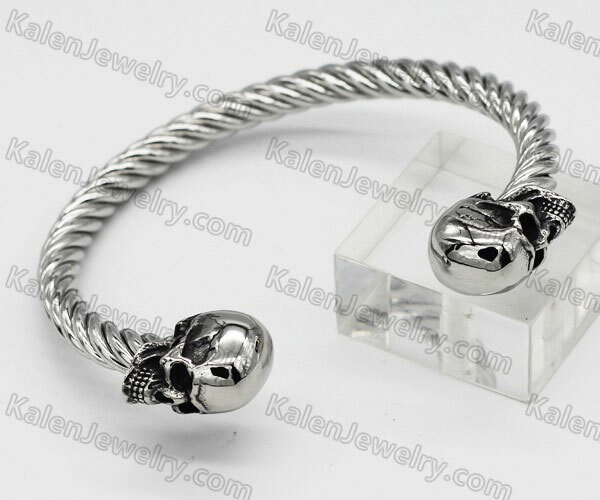 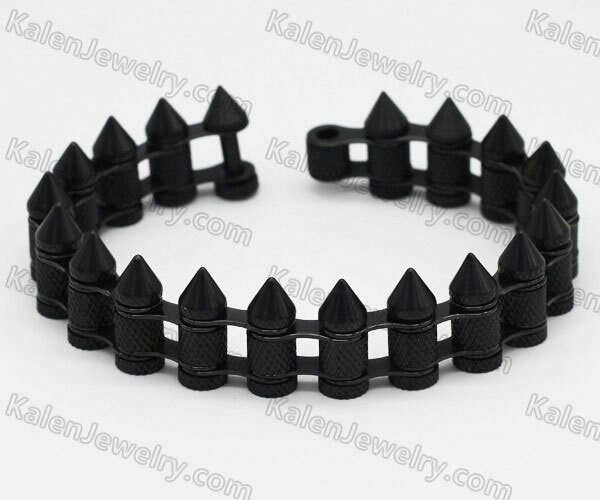 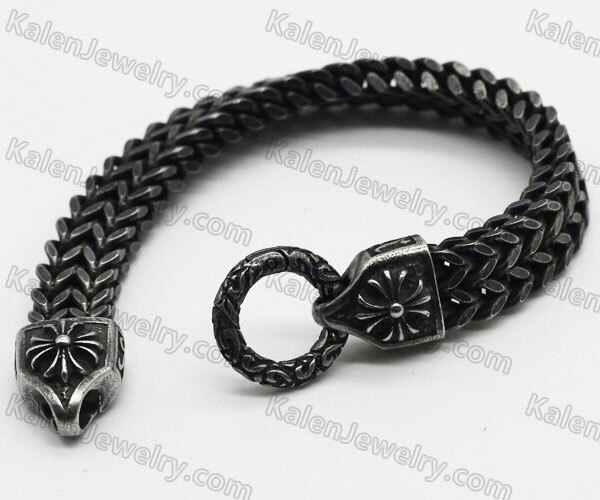 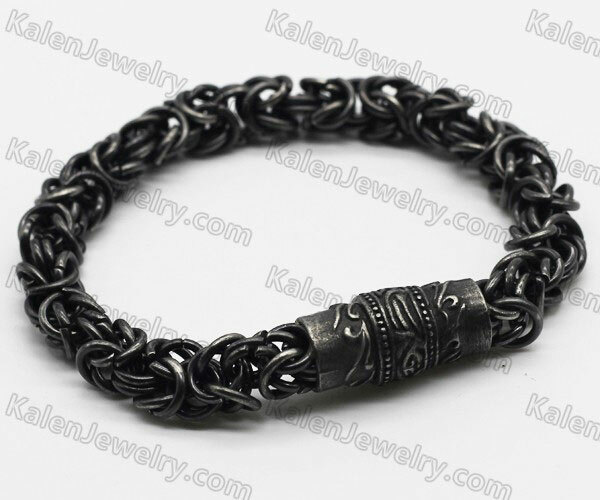 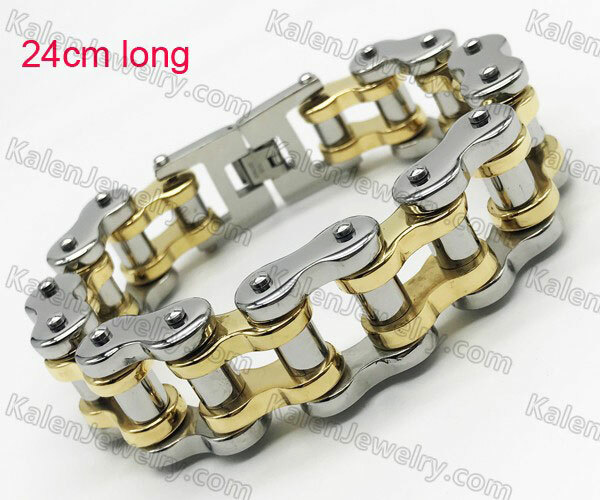 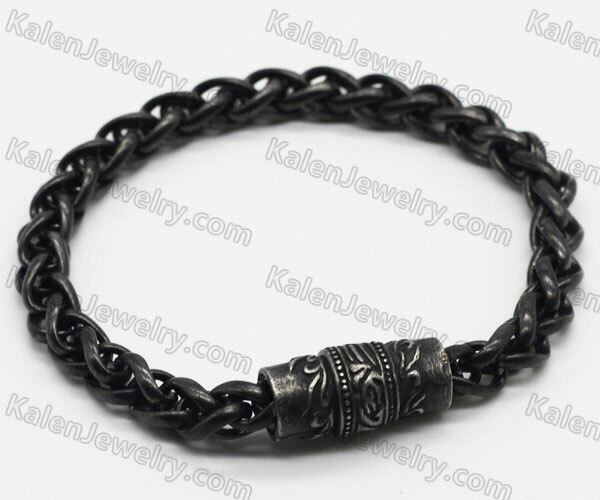 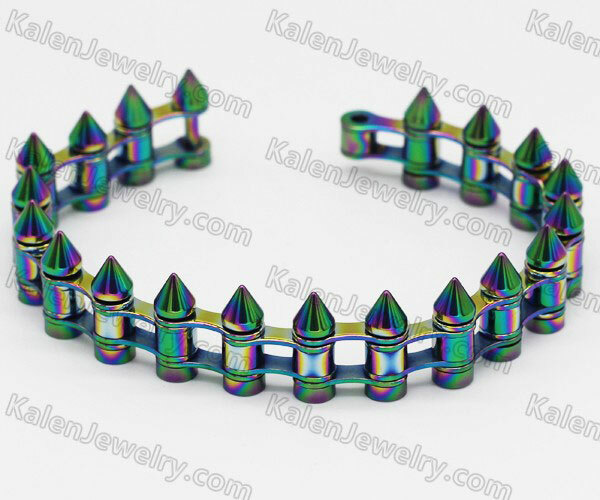 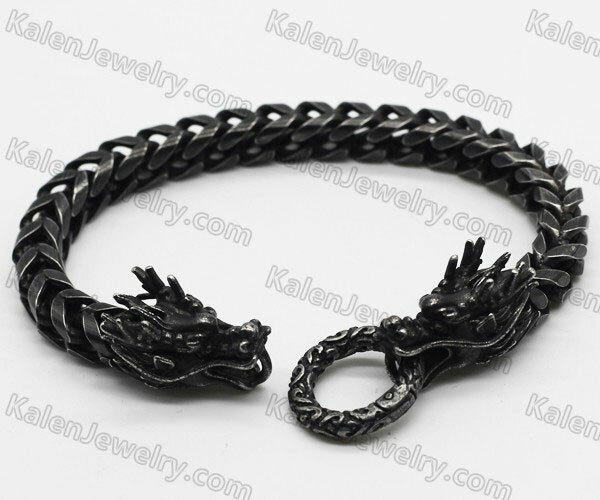 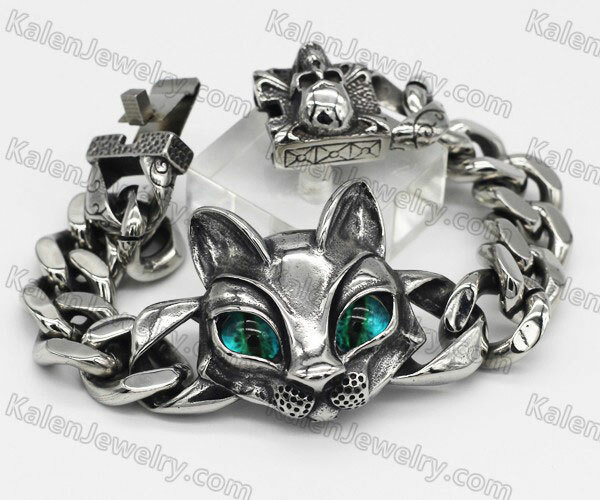 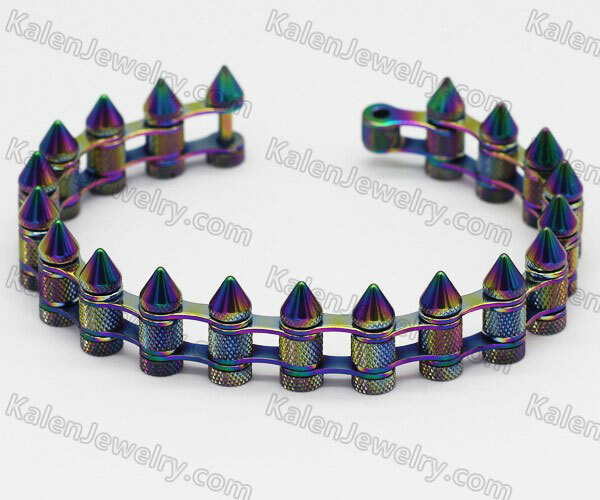 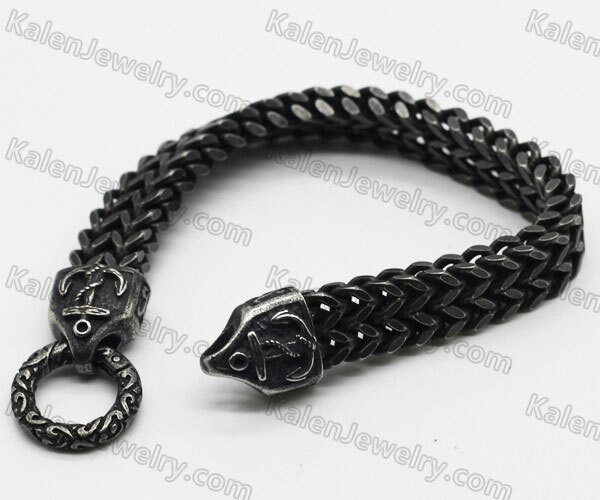 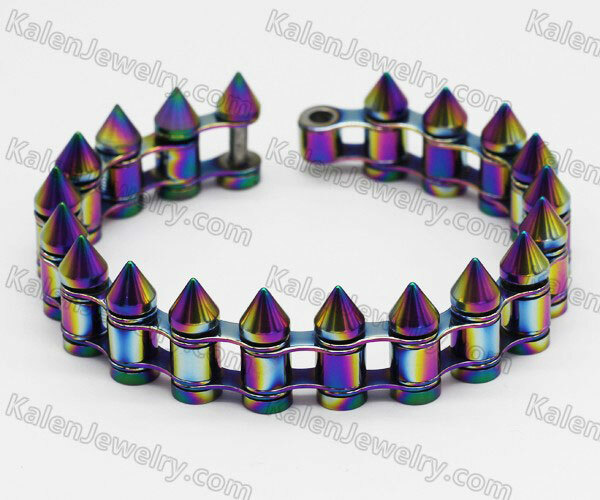 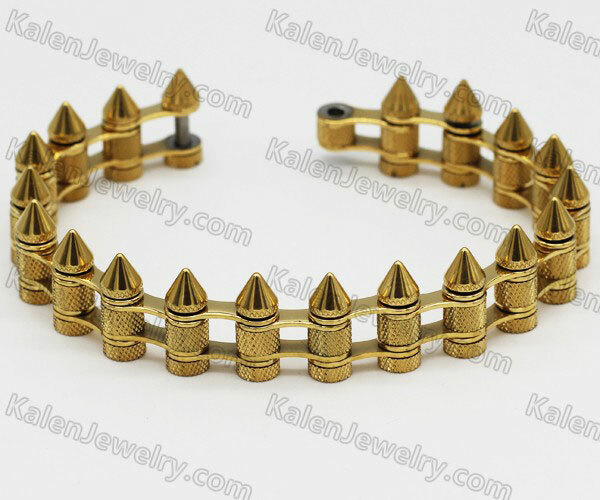 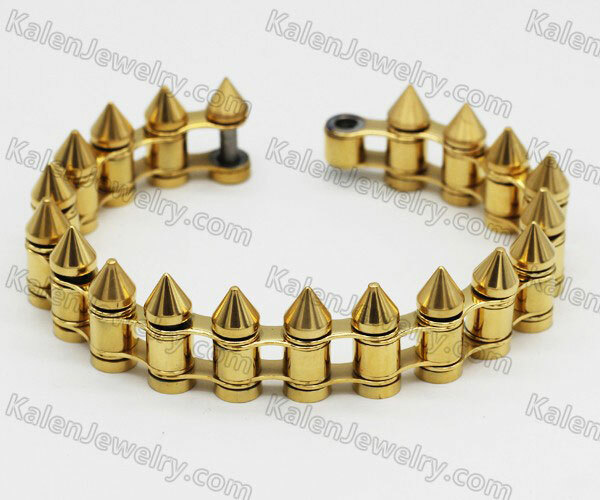 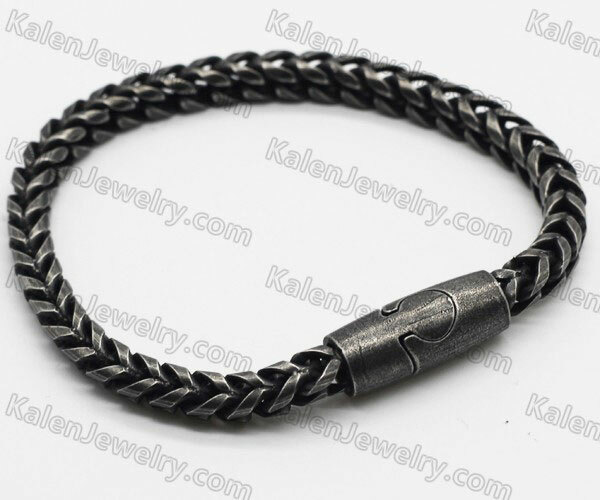 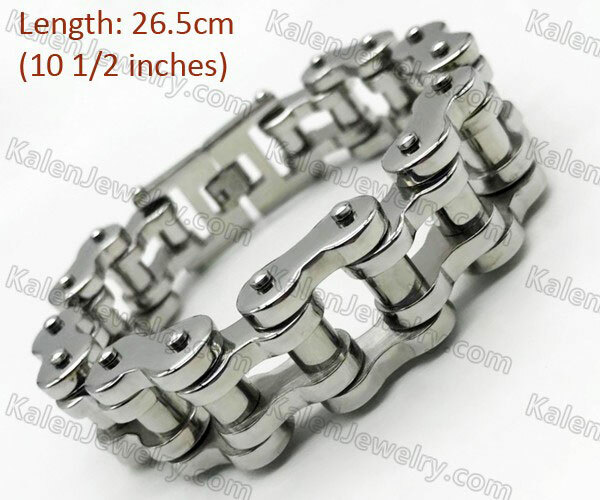 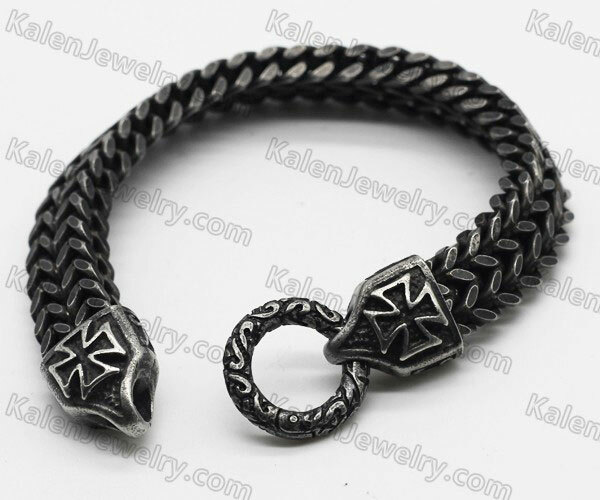 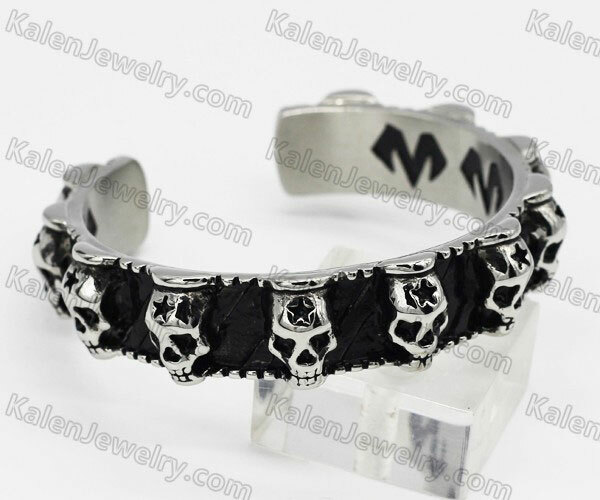 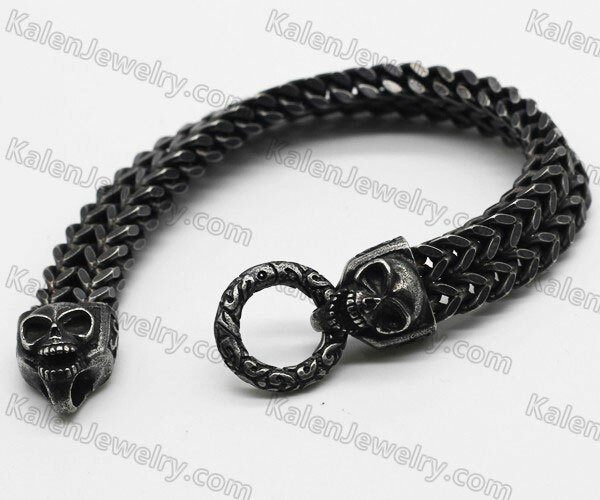 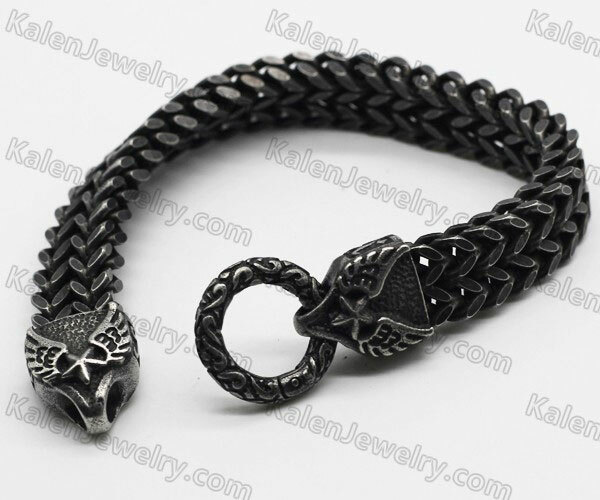 Such as stainless steel skull bracelets, stainless steel leather bracelets, inlay stone bracelets, dragon bracelets and some classical chain bracelets etc. 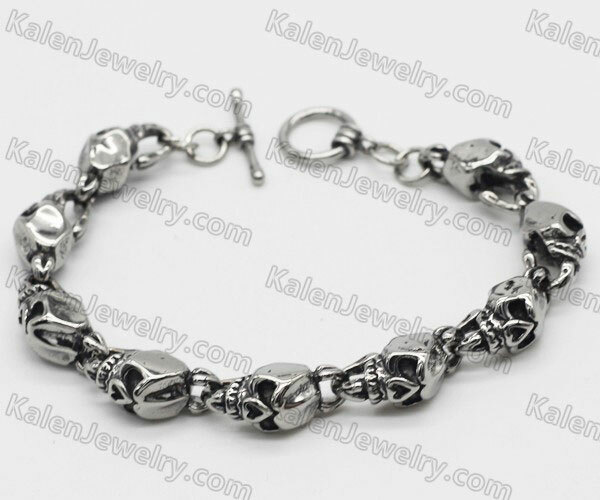 Every week we will upload some new products. 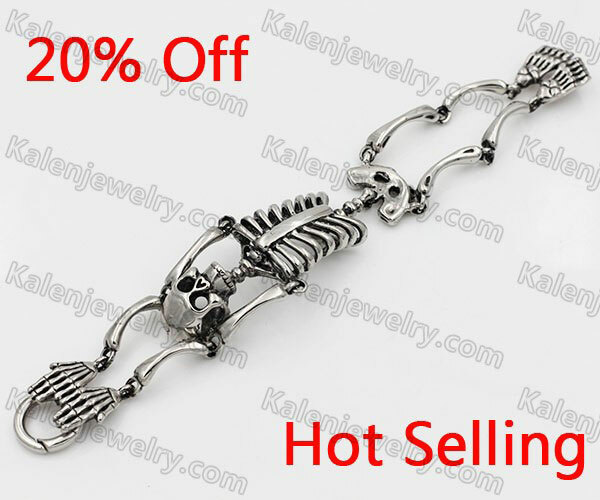 You can find them in New Jewelry category.